Solid investment value in the LEED certified Wall Centre Olympic Village which completed in 2013. 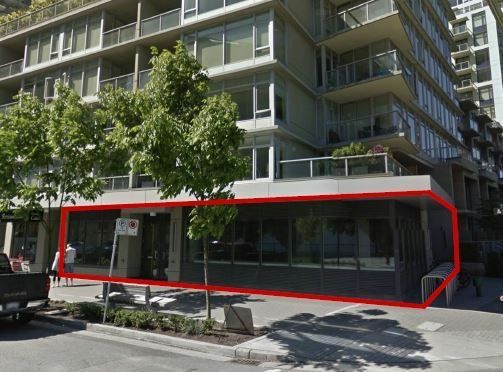 Street level retail unit combo being sold with 1703 Manitoba generates a 4% Cap with $117K net income. Lease good until 2021 and has a nice escalation in 2019. Please do not disturb tenants.